Ian does not photograph weddings! He can though recommend wedding photographs for whom he has the utmost confidence. Please ask for his recommendation. Yachting and sailing events are another matter altogether and Ian would look forward to discussing your yacht event requirements, be they a club dinghy or super yacht regatta. 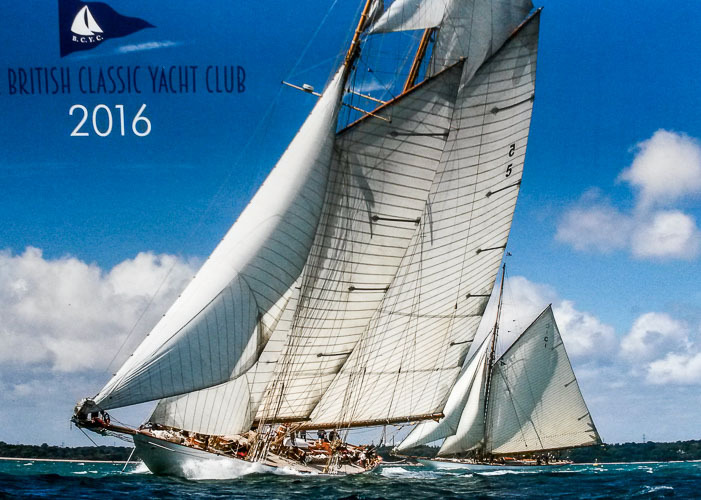 Ian has photographed such events such as the Panerai Classics in the UK, Caribbean and Mediterranean; Fife Regatta; RORC Rolex Fastnet; SuperYacht Cup; J- Class regattas; Pendennis Cup; Paralympics; as well as Cowes Week and Round the Island Race. Includes a five year license to use the collection of images for your own publicity and by third parties as editorial use to illustrate the event.